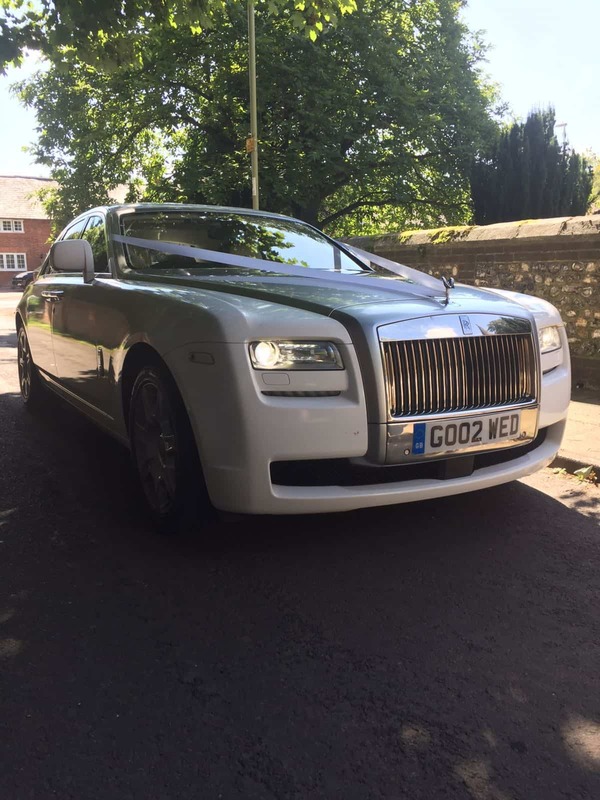 We have a fantastic selection of wedding cars available for your special day. 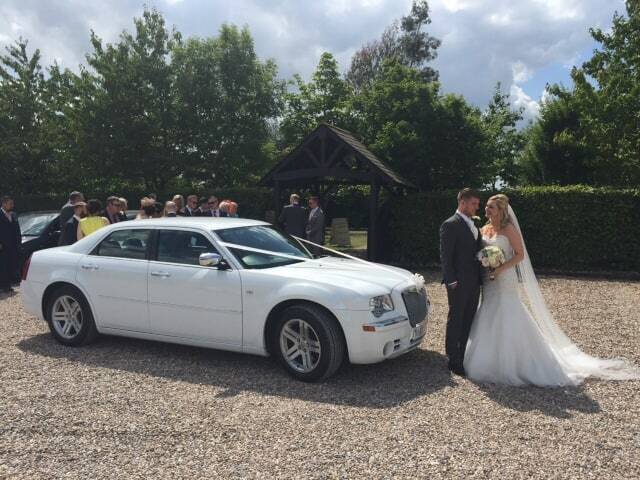 With over 20 years experience, you can trust us with the transport for your wedding day. 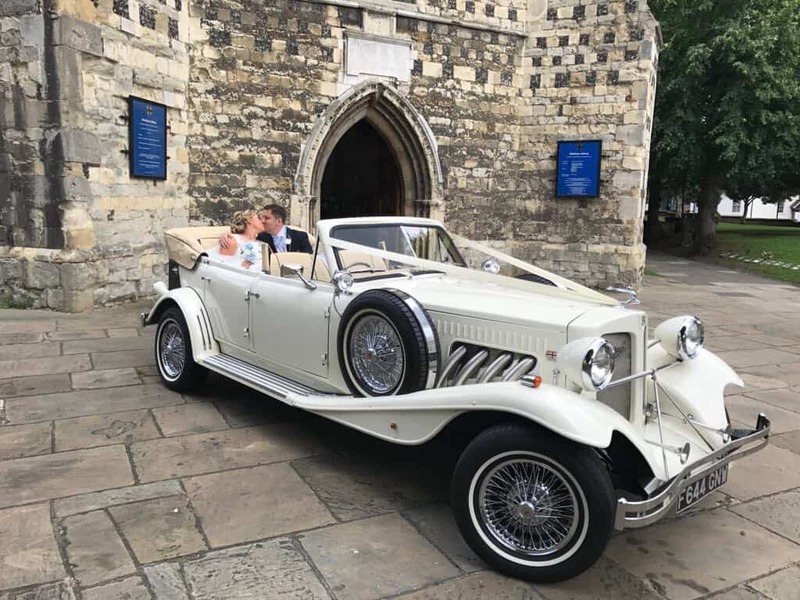 For Classic Wedding Car Hire, look no further. Fill in the form for a fast response! Not only do we have some fantastic wedding vehicles on offer, we have some great deals available too! 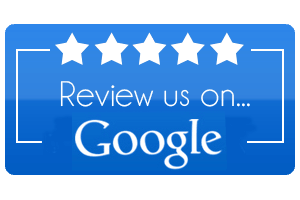 We believe in providing the highest levels of service and at a great price. 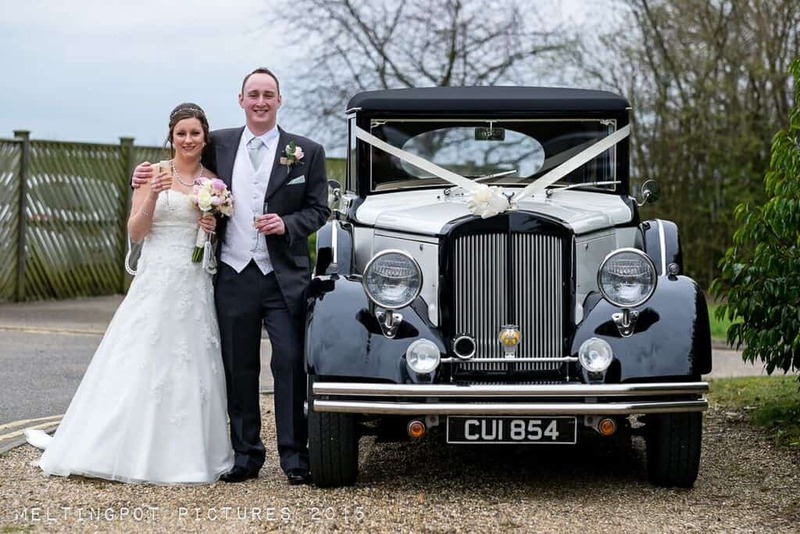 Trust Classic Wedding Car Hire Hertfordshire with your special day. 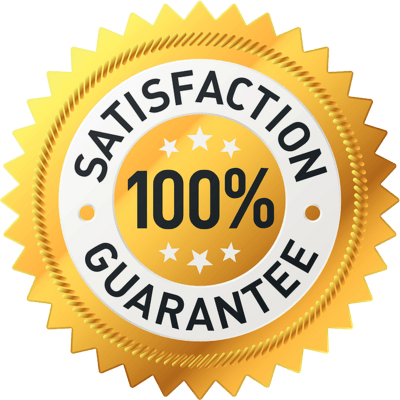 We regularly check our prices to ensure that we are competitively priced, but if you can find the same car and the same offering anywhere else for a better price. We will match it. We know how important your wedding day is and you can trust us to look after all your wedding day transport requirements. 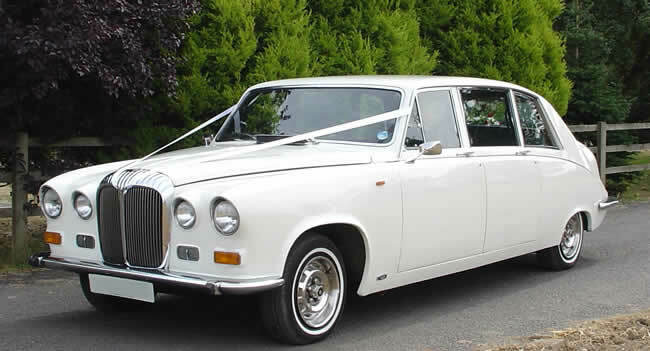 Our classic and modern wedding cars are absolutely stunning and are maintained to the highest standards. Unlike other companies, we own all of our vehicles. 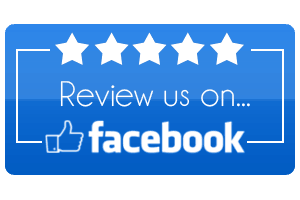 We're a family run business with over 20 years experience! We work very hard to ensure that we only employ the best drivers in the business. Don't miss out on the best prices book early for the best deals. We can't wait to hear from you. In addition to a 'thank you' email I had to write a review as our wedding car was just so fabulous. 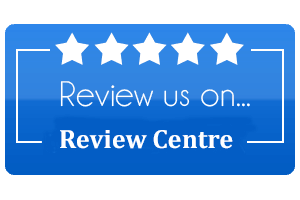 Dealing with Debbie was a pleasure and despite booking a long time in advance, I never had any concerns. On the day my bridesmaids loved it and my dad and I had a great ride to the church with such a friendly chauffeur. My new husband and I loved the bubbles too! Competitively priced with top class service! Thank you again.